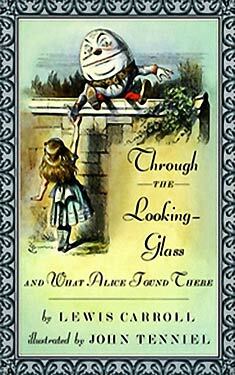 If you liked Through the Looking-Glass, and What Alice Found There you might like these books. Nothing is quite what it seems once Alice journeys through the looking-glass, and Carroll's wit is infectious as he explores concepts of mirror imagery, time running backward, and strategies of chess-all wrapped up in the exploits of a spirited young girl who parries with the Red Queen, Tweedledee and Tweedledum, and other unlikely characters. In many ways, this sequel has had an even greater impact on today's pop culture than the first book.